During the Future of Digital Studies Conference, Stephanie Boluk and Patrick LeMieux gave a paper on eccentric games. Mark Bernstein asked whether these eccentric games were avant-garde. 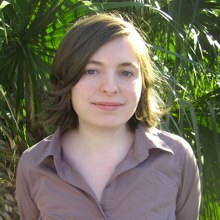 Boluk answered that she thought that calling these games avant-garde was problematic, and in fact their paper had been careful to avoid the term. I asked her to unpack this idea. The term “avant-garde” has been slowly creeping into gaming circles (even commercial ones) as a way of expressing unusual gameplay styles, so why the distinction? It's such a loaded term that opens up a huge can of worms and is riddled with strange paradoxes (e.g. how do you have a radically original artifact function as a model within a conceptual tradition without destroying its originality?). I don't pretend to be an expert, but the avant-garde is often associated with the idea of a conflation of art and life (contrasting the autonomous art object), a historical period (e.g Dadaism or Surrealism), a philosophical condition (the concept of originality), or a generalist definition of avant-garde as some sort of oppositional position. To take the avant-garde in these broad strokes and apply it to my work with Patrick, I don't think the games we discussed really make sense within an art historical tradition (it'd be a stretch to compare them aesthetically or ideologically with Dadaism for example) and they don't really work philosophically as "new" or "original" since they elaborate and build upon past traditions and games. […] This referentiality makes it hard for these games to fit into the concept of the avant-garde as a revolt against tradition. In fact, the games we discuss emphasize their connection to past gaming genres (like the references to Donkey Kong, Mario, and the history of the platforming genre in Braid ). 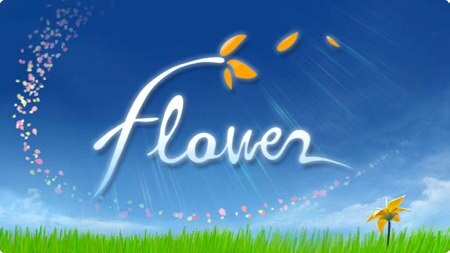 If the game world is quick to correlate the new, different, or innovative games with the avant-garde, I think the popularity of “art-games” like Flower, Passage, and The Path is to blame. These games challenge the the fundamental ideas of mainstream gameplay such as the supposition that games must have a challenging but achievable goal and that the player's interaction with the gameworld has direct consequences on the game's outcome. But what does all of this have to do with a new work on zombies? Boluk is currently putting together a serious anthology on zombies from critical, theoretical, and historical approaches. Suggested topics range from “Zombies and Spectatorship” and “Queering The Zombie” to “The zombie as political allegory”. Is it the idea of the automaton zombie as it relates to the automaton machine? Surely that gets very interesting if you consider a game like Portal which is an eccentric game and whose villain is a sentient machine (if such a machine exists). They were definitely conceived as independent projects coming out of very different interests. […] This games project deals with a certain kind of aesthetic of morbidity (Lazzarini's skulls is a really important model for us as a kind of ontology of digital media which references traditional anamorphosis as memento mori). Some of the works we looked at (e.g. Braid) are also dealing with a post-atomic landscapes in the same way many zombie texts are working through similar post-atomic anxiety. Patrick has talked a lot about the relationship between digital media, art history and atomic anxiety in another essay he wrote about JODI , Magritte and Foucault. I think your point about the machinic subjectivity of the zombie is also a good one; I know, for example, many zombie critics actually use Haraway's “Cyborg Manifesto” as a point of reference. 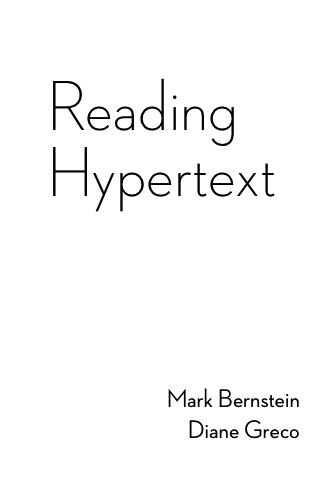 But I think that the more obvious connection is my dissertation on seriality. It's something that came up in in our presentation with the discussion of cursor*10 and meta-gaming activities such as mass-AI simulators and tool assisted speed runs. There's something very striking to us about visualizing what was once individualized, anomistic and repetitious activity in these scenes of collectivity. The serial nature of the zombie is something that is similarly striking to me.